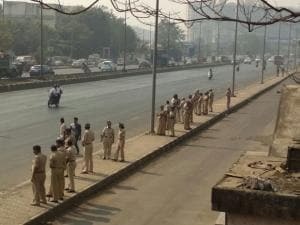 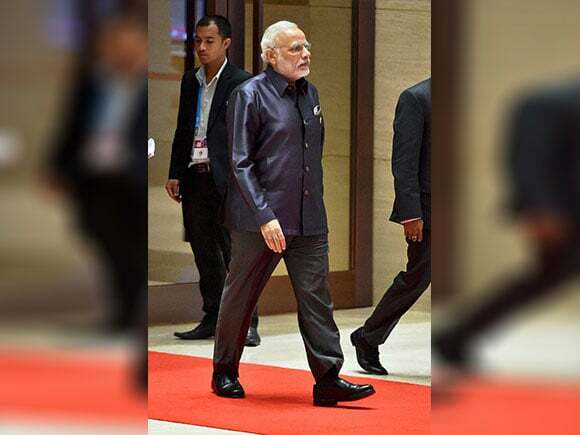 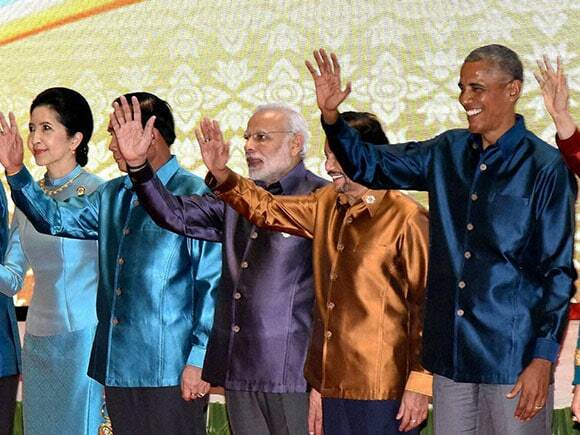 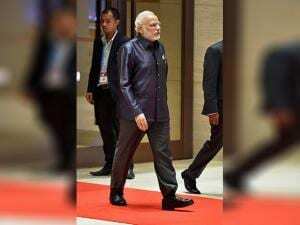 You are here » Home » Multimedia » Photo Gallery » photogallery individual » ASEAN Summit: India, America to corner Pakistan? 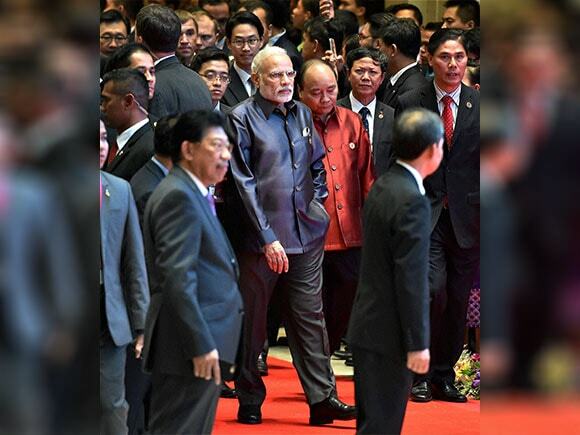 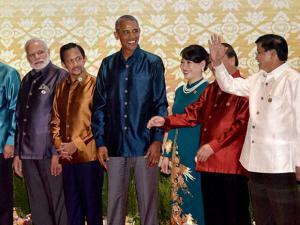 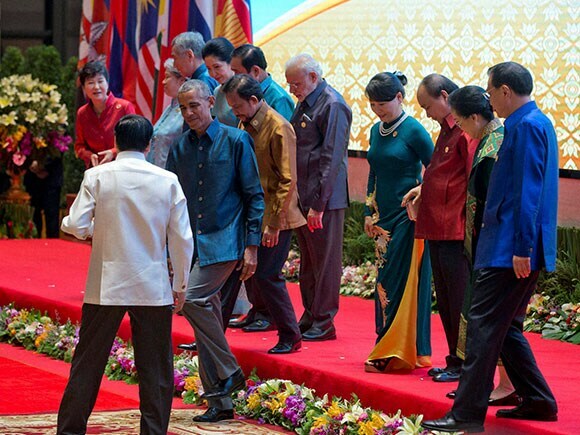 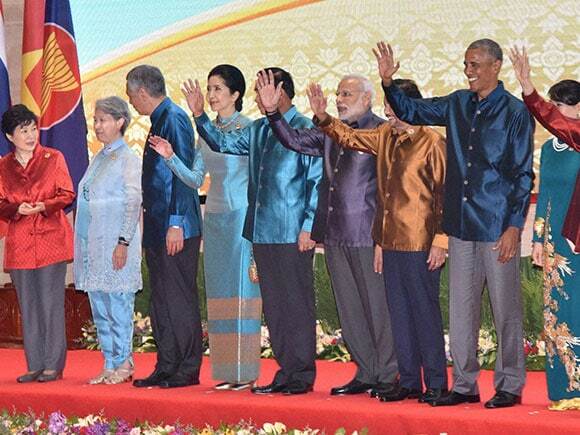 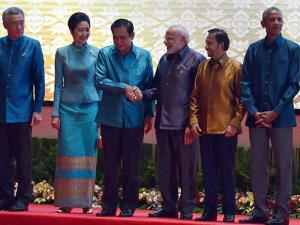 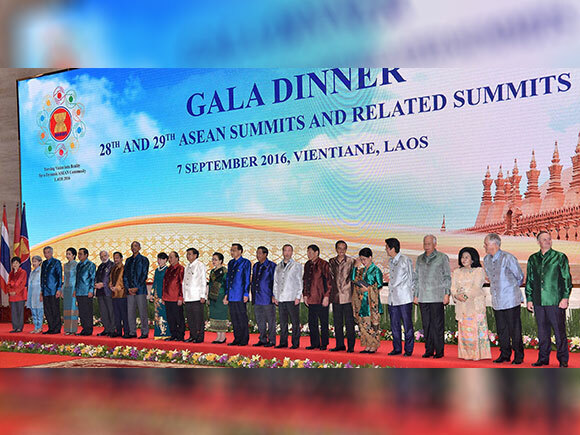 ASEAN Summit: India, America to corner Pakistan? 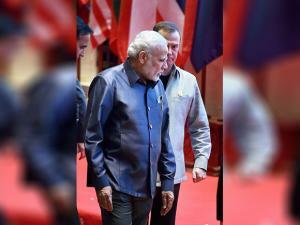 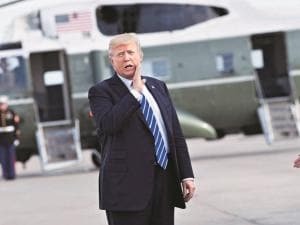 "In the afternoon, the President will hold a bilateral meeting with Prime Minister Narendra Modi of India," the White House said in its daily guidance released to the press. 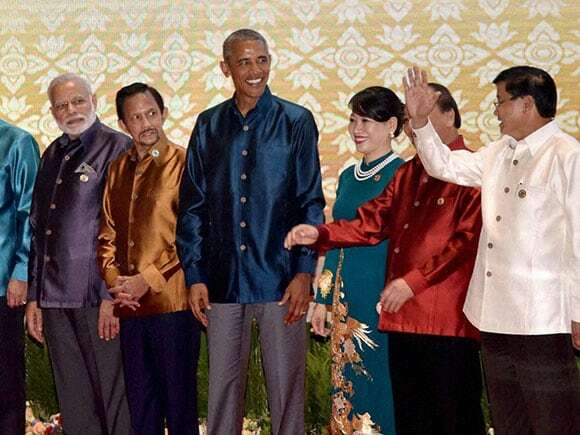 This would be the eighth meeting between Modi and Obama in two years. 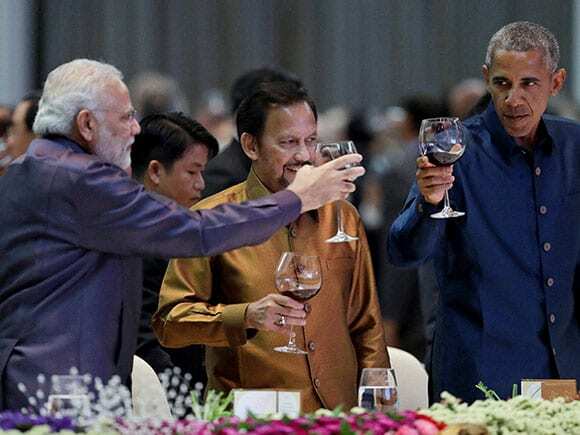 They met for the first time at the White House in September 2014 when Modi travelled to Washington DC at the invitation of Obama. 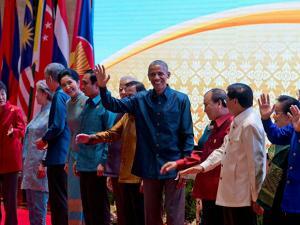 Obama is scheduled to address a news conference in Laos immediately after his meeting with Modi.